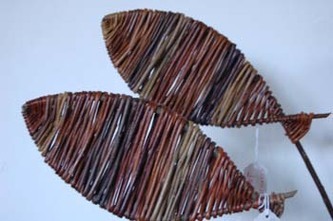 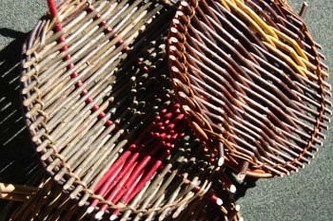 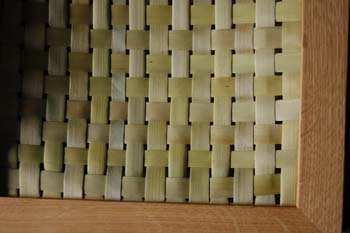 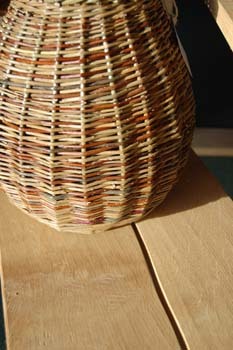 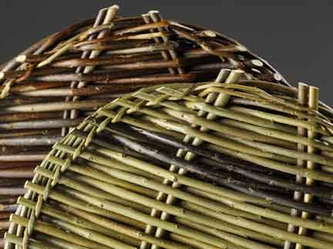 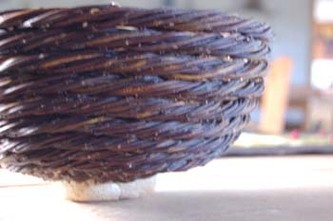 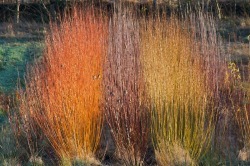 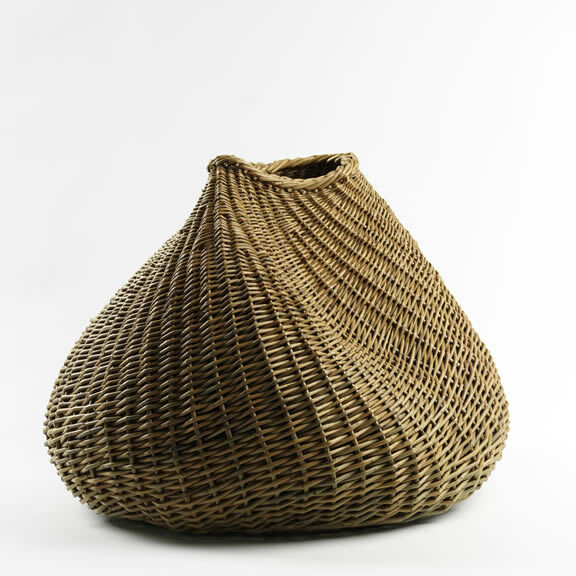 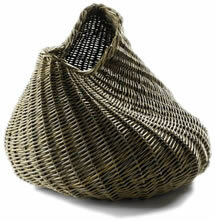 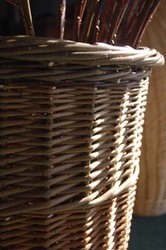 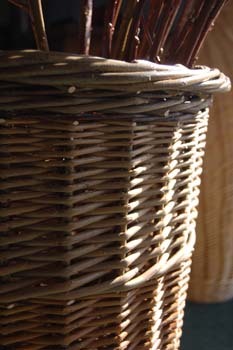 The Scottish Basket Makers Circle has a wealth of talent in its membership. 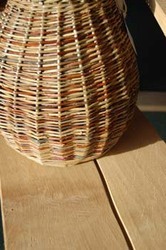 These designer makers are scattered throughout Scotland, many of them growing and using their own varieties. We are lucky enough to have some of the best of the internationally aclaimed makers selling with us at buyDesign.